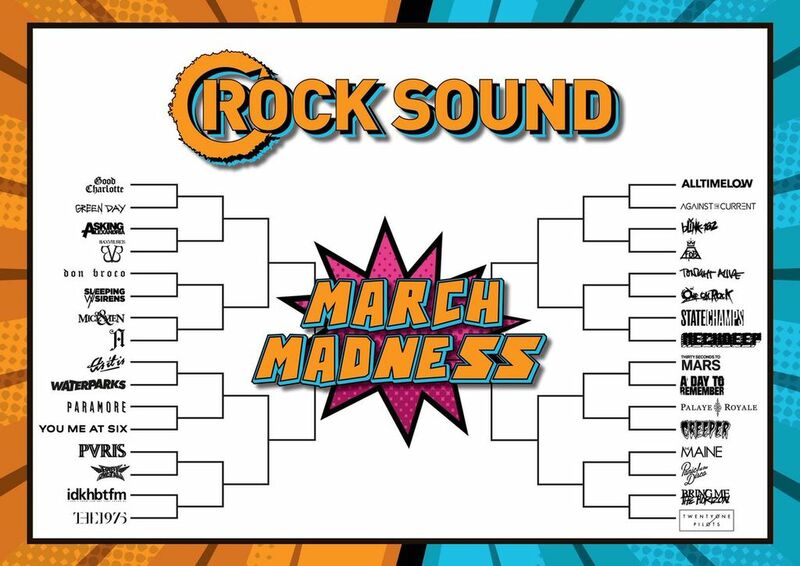 It’s Rock Sound March Madness! Who will take crown? That’s all up to YOU.